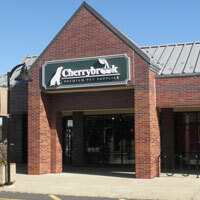 The original Cherrybrook retail store opened in 1987 in scenic Broadway, NJ. Over the years we have expanded to accommodate our growing product line. 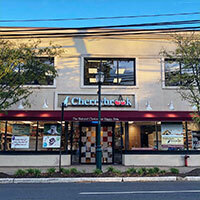 The Cherrybrook Retail Stores are now located in Bedminster, NJ; Garwood, NJ; Washington, NJ and Livingston, NJ. 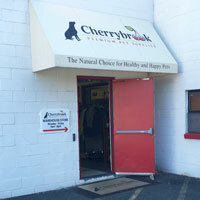 In addition to many of the items found on our website, our Cherrybrook Stores also carry an extensive collection of premium natural, holistic and organic dog and cat foods. Some of our pet food brands include Blue Buffalo, Halo, Nature’s Variety, Fromm, and more. Our knowledgeable staff is always ready to help you find just what you are looking for, or to answer your questions. As always, we welcome your furry friends to visit us anytime!